Bathrooms are now much more than places to get clean! 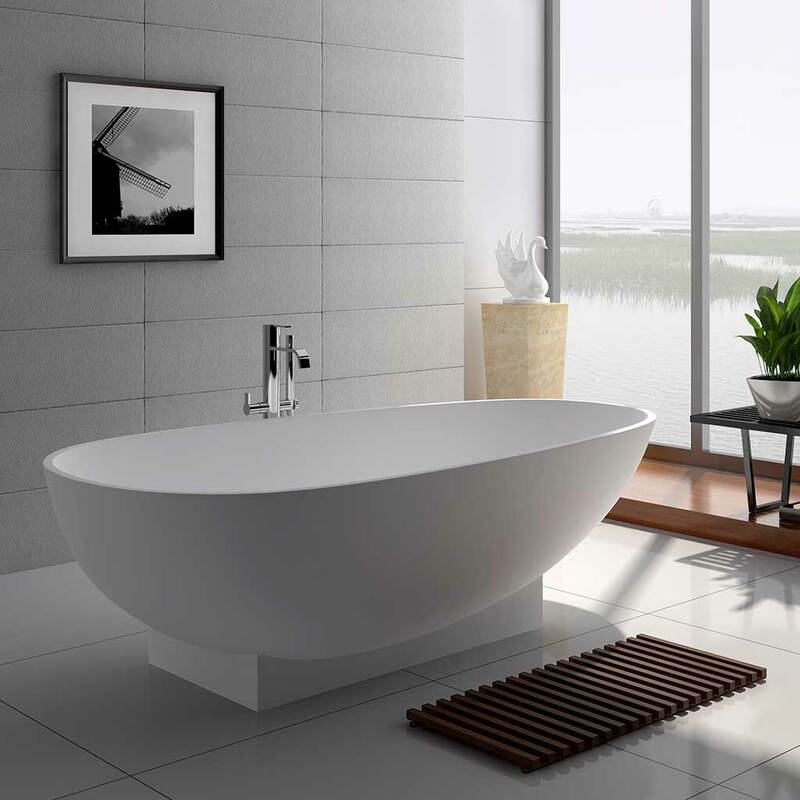 We want to spend quality time there and a great bath can make all the difference – providing a place to relax, unwind and enjoy your bathroom space. These tips from William will help. Please note the video is in Cantonese.